We might not have a cure for cancer yet, but there are plenty of ways to prevent it. Some of the big ones are pretty obvious: quit smoking, cut down on the alcohol, and slather on the sunscreen. But did you know that following a healthy diet is one of the most powerful ways to reduce your risk of cancer? 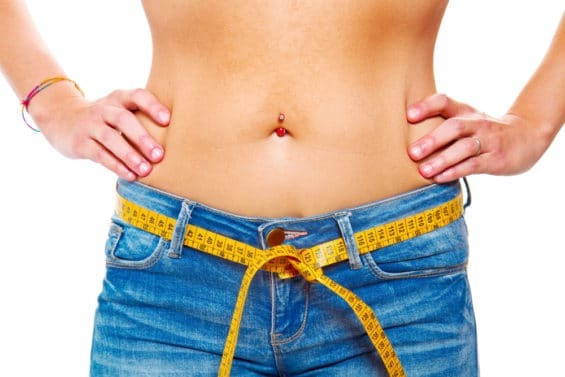 Fostering an alkaline environment in the body by minimizing intake of processed foods, sodas, energy drinks, and fruit juices can help prevent the growth of cancer cells. Cancer cells thrive in anaerobic, sugar-rich environments, after all. 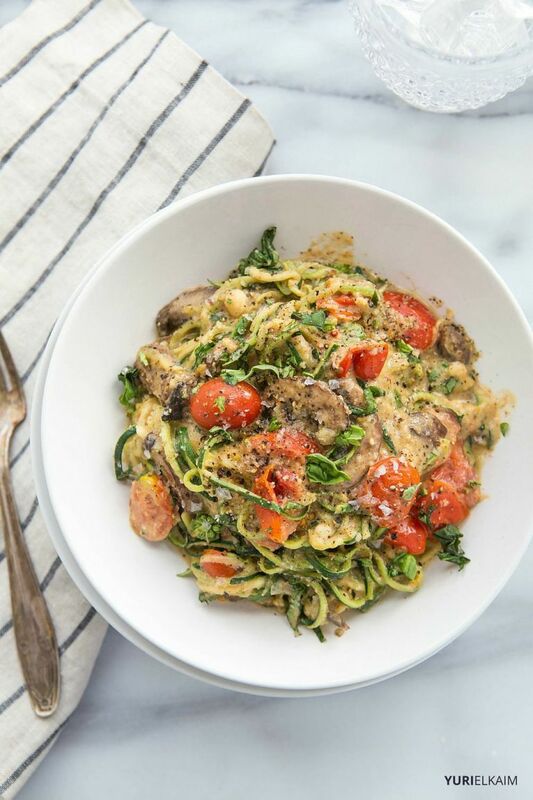 Following an alkaline diet also means that you’re getting lots of nutrient-dense foods as well – like fruits and vegetables, which are bursting with vitamins, minerals, and antioxidants that can help fight off cancer. Eating the right kinds of foods can pump up your immune system, prevent oxidative stress on your cells, and reduce inflammation. The foods you decide to eat every day can actually play a major role in determining your risk of cancer. Make good choices now to ensure better health down the road. 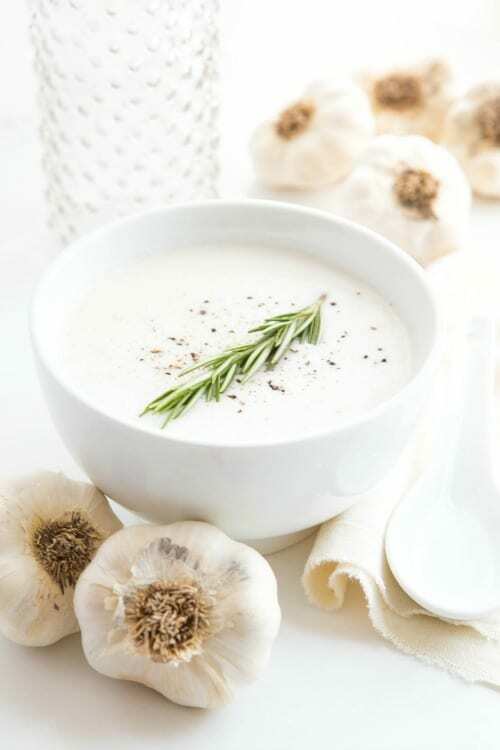 Garlic gets its cancer-busting properties from allicin, a component of garlic that’s been shown to inhibit the division of cancer cells. Studies have actually shown that allicin is able to kill off cancer cells, scavenge free radicals, and even prevent tumor growth (1, 2). If you’re able to, eat garlic raw to maximize the anti-cancer effects. If you just can’t stomach the idea of biting into a clove of raw garlic, crush it first and wait ten minutes before cooking to preserve as much allicin as possible. Cruciferous vegetables like broccoli are filled with cancer-fighting compounds, such as sulforaphane. This compound has been shown to inactivate carcinogens, cause cell death for cancerous cells, and reduce inflammation (3). 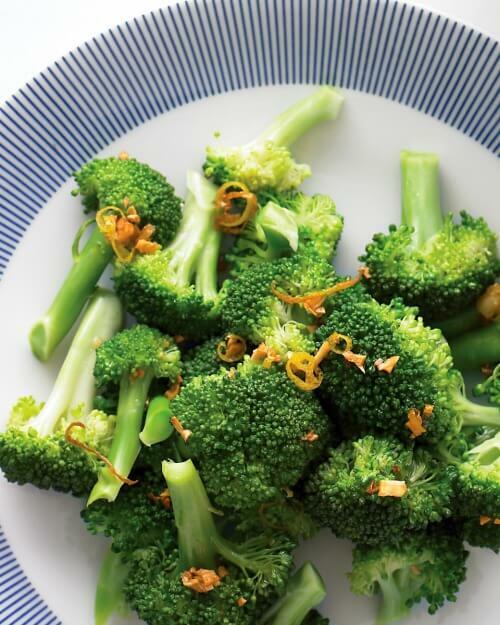 To really take advantage of the health benefits of broccoli, avoid overcooking it. 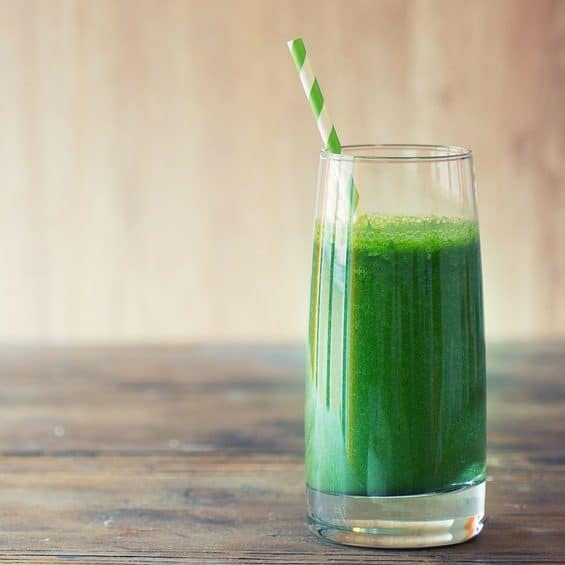 Throw it in the blender as a part of your next green smoothie or steam it for a few minutes to soften and enjoy. Dubbed “nature’s power fruit,” pomegranates possess some serious protective properties when it comes to cancer. Rich in tannins and flavonoids, pomegranate extract has been shown to slow the growth of lung, skin, colon, and prostate cancers (4). 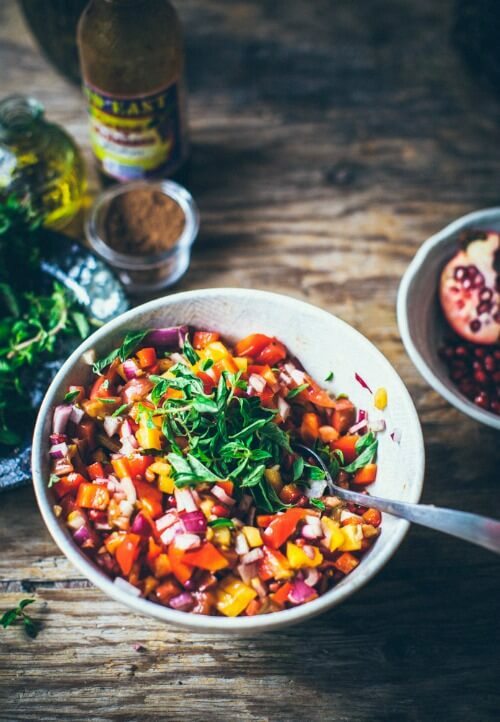 Don’t let any of that pomegranate go to waste—sprinkle pomegranate seeds over salads, oatmeal, or Greek yogurt (if you eat dairy) for a healthy cancer-fighting upgrade! There are a lot of reasons for kale’s popularity, and its cancer-busting benefits top the list. Kale contains glucosinolates, which induce cell death, block the formation of tumors, and keep existing tumor cells from metastasizing (5). Studies have confirmed the beneficial effects of cruciferous vegetables, like kale, in lung cancer, colon cancer, and breast cancer (6, 7, 8). Kale is an acquired taste, so ease into it by adding it to green smoothies and mixing with other leafy green varieties in salads. 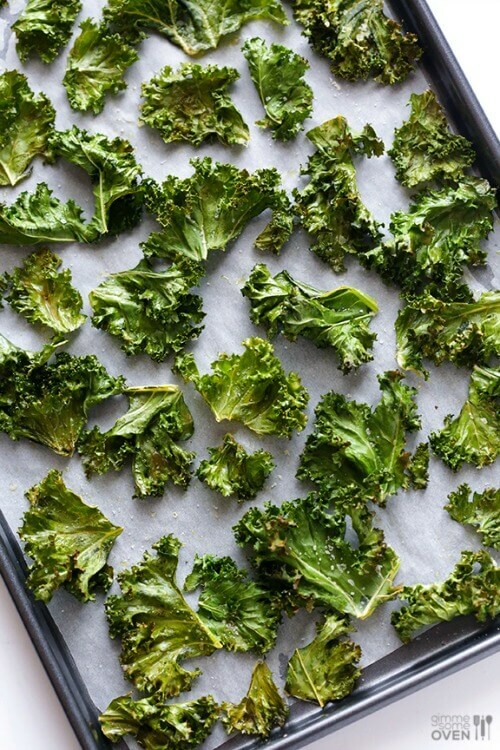 Kale can also be sautéed, stir-fried or baked – kale chips, anyone? Flaxseed is touted for its multitude of health benefits, including cancer prevention. It’s thought to work by affecting the cellular signals that lead to prostate and breast cancer. Studies have shown that daily consumption of flaxseed can actually decrease breast cancer cell growth and decrease estrogen levels (9). Flaxseed brings a nutty flavor to oatmeal or cereal and can be an excellent way to spice up baked goods. 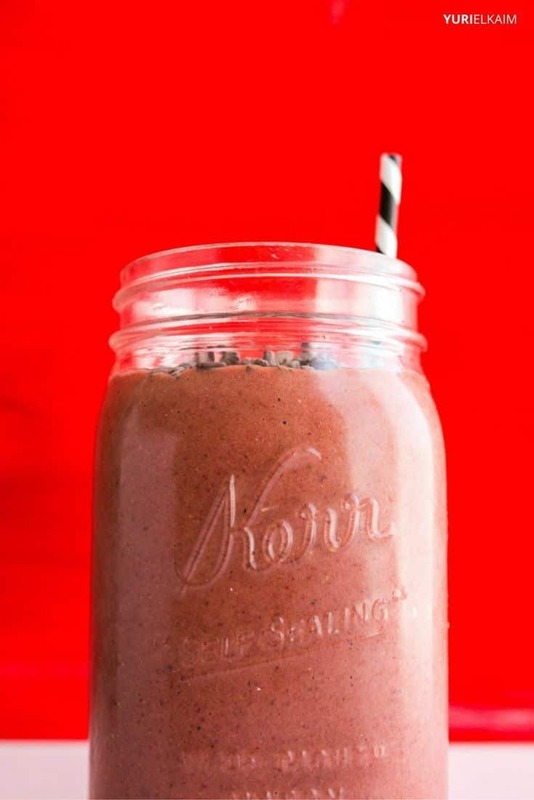 Or simply add it to your smoothie – just make sure it’s blended up so that your body can absorb it. 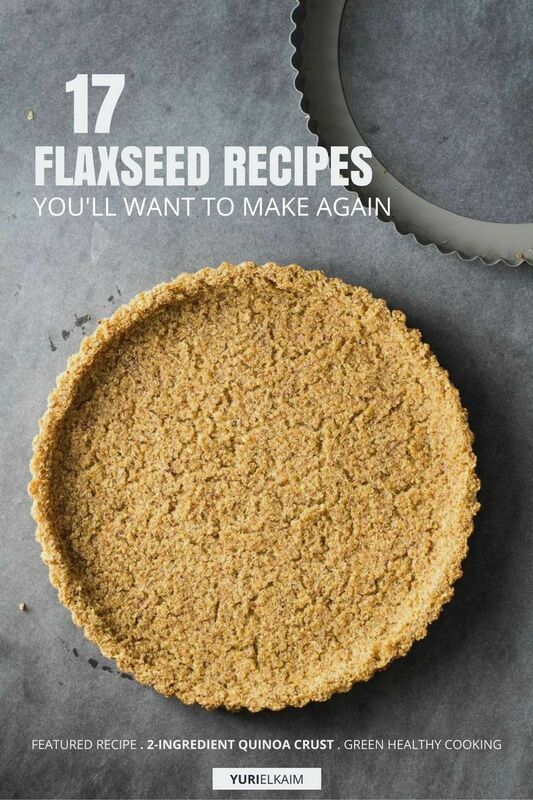 Aim for one to two tablespoons daily to get the most benefits from flaxseed. Cabbage is another (delicious) member of the cruciferous family, and it’s full of compounds known as indoles and isothiocyanates that are known to have effects in blocking cancer. 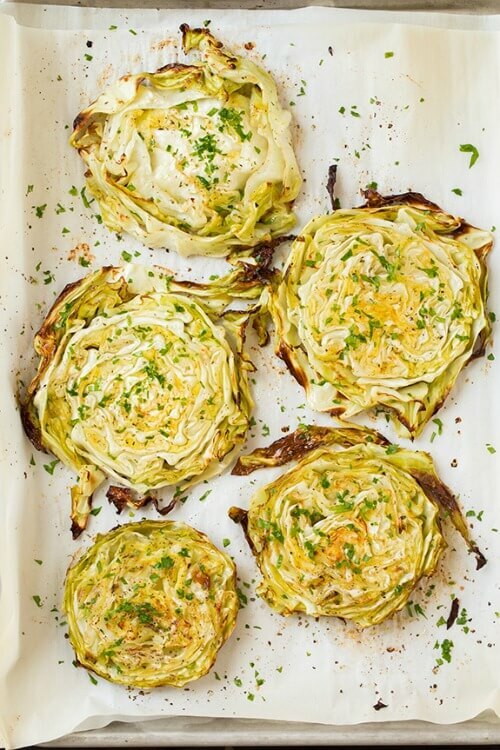 Cabbage is also a great source of vitamins C and K, potassium, and phosphorus. Incorporate different cabbage varieties into your diet to take full advantage of their anti-cancer benefits. Red cabbage, for example, is full of anthocyanin, a type of antioxidant shown to prevent cancer by reducing inflammation, blocking tumor growth, and preventing the spread of cancerous cells (10). Mushrooms have long been revered for their medicinal properties, and they could even play a role in cancer prevention. Reishi mushrooms, in particular, contain a complex sugar known as beta-glucan, and preliminary studies have shown that it could enhance immune function and stop the spread of cancer cells (11). 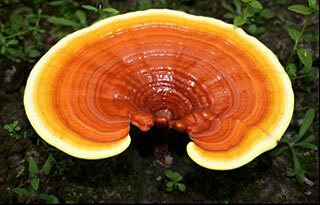 Reishi mushrooms are also referred to as lingzhi mushrooms or “the mushroom of immortality” (and for good reason). They can be soaked in water overnight and then boiled for 5 minutes or simmered for 2-3 hours. They are also commonly grilled, added to soups, or stewed in tea. These tasty fruits are incredibly nutrient-dense and pack in the cancer-preventing phytochemicals. They are rich in naringenin, limonin, beta-carotene, and lycopene. Plus, just half of a medium grapefruit gives you enough vitamin C for the entire day, which can boost immune function and prevent damage to cells. 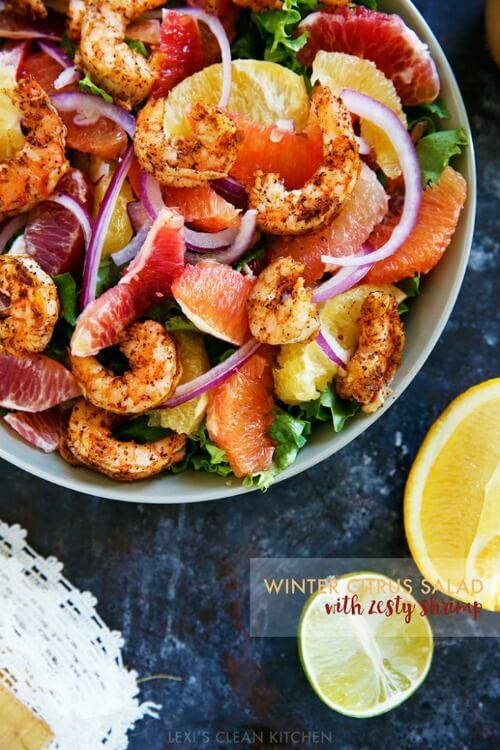 Grapefruit adds a tasty punch to salads or spritzers. Even better, eat it raw with a drizzle of honey and a dash of cinnamon for a super healthy snack. 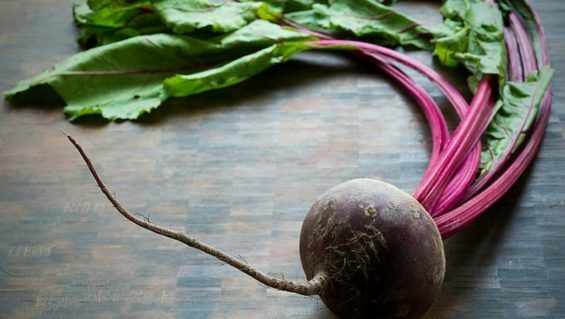 Ever wonder what gives beets their vibrant red hue? That can be attributed to betalain, an antioxidant pigment that’s been shown to aid in cancer prevention. In fact, studies have even shown that betalain has the potential to decrease cancer cell proliferation and induce cell death (12). Next time you make a smoothie, try adding in some beets. 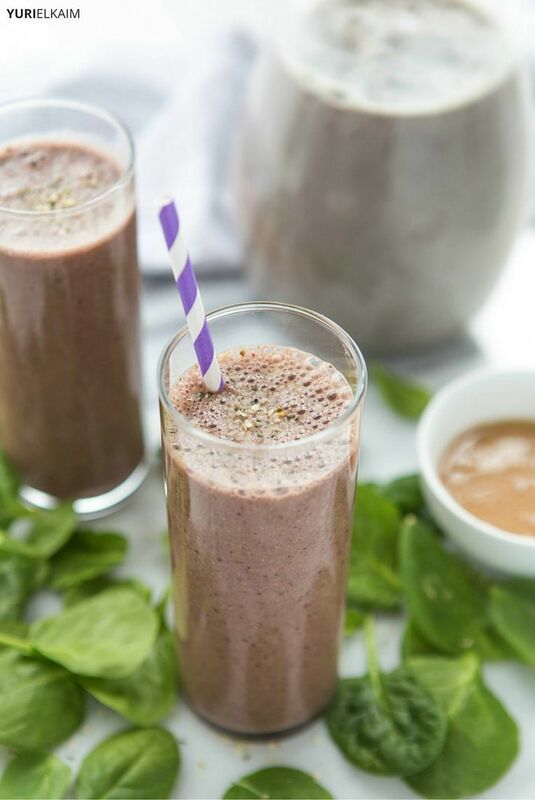 Not only will it give your smoothie a beautiful pink hue, it will also provide some betalain and some anti-cancer benefits. Sweet potatoes definitely make the cut when it comes to food that fights cancer. This is largely attributed to their anthocyanin content, which has been shown to be protective against colorectal cancer (13). Studies have even demonstrated that the leaves of the sweet potato can inhibit proliferation and cause cell death in prostate cancer cells (14). Sweet potatoes are great baked, boiled, or grilled. 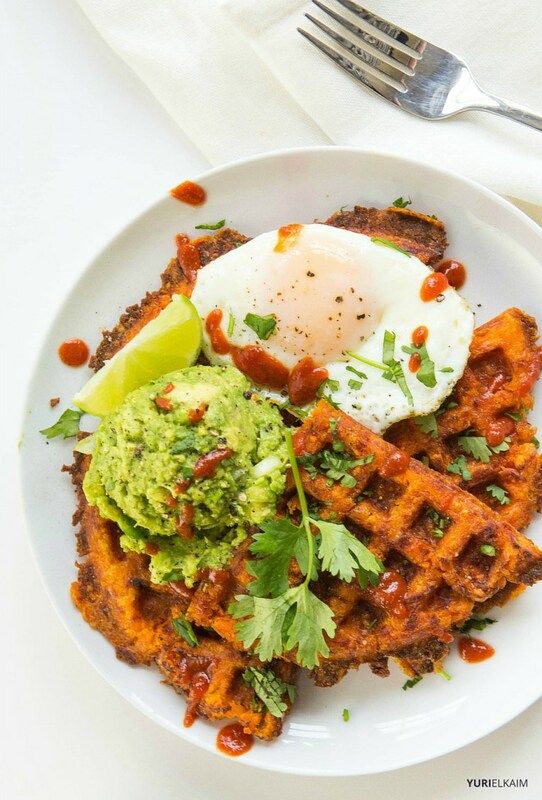 Try my sweet potato waffles, chia sweet potato burgers, or sweet potato black bean lettuce wraps for some tasty cancer-blocking dinner ideas. Berries are bursting with protective properties against cancer, including a host of phytonutrients that might stop cancer in its tracks. Anthocyanin, the pigment that gives berries their vivid colors, have repeatedly demonstrated their ability to stop the formation of tumors and keep cancer cells from spreading (15, 16, 17). Enjoy the cancer-busting effects of berries year-round by opting for frozen berries when not in season. 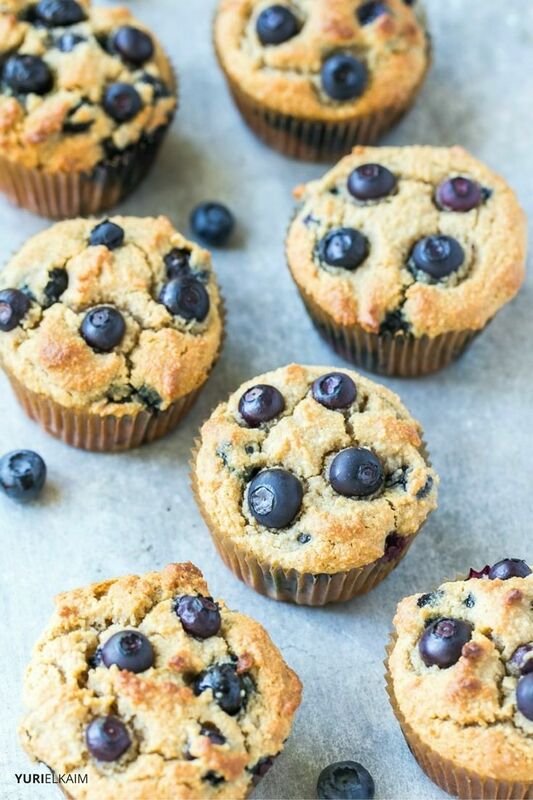 Alternatively, try freezing your own berries for a quick and easy morning smoothie addition. There’s a wealth of research linking black beans to a reduction in cancer risk. In fact, black beans have been associated with a lower incidence of breast cancer, colorectal cancer, and even renal cancer (18, 19, 20). 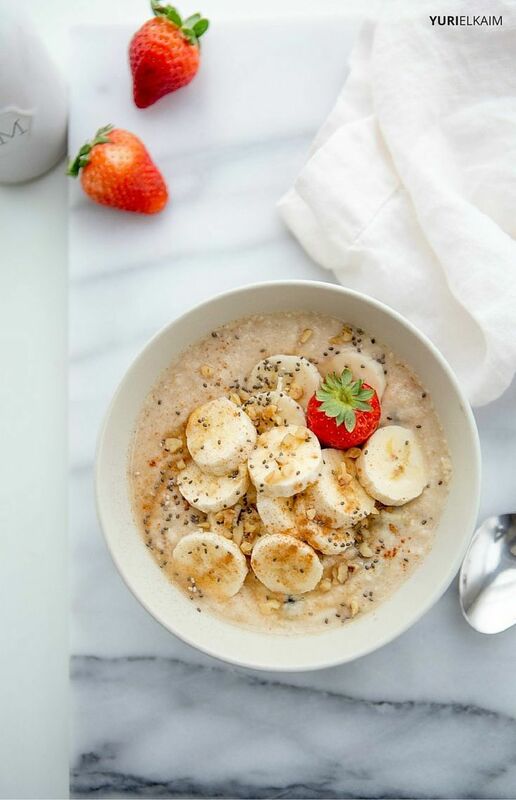 Their anti-carcinogenic benefits come from their fiber, folate, and antioxidant content, all of which have been shown to have significant effects when it comes to cancer. Beans are a very versatile source of protein for vegetarians and omnivores alike. 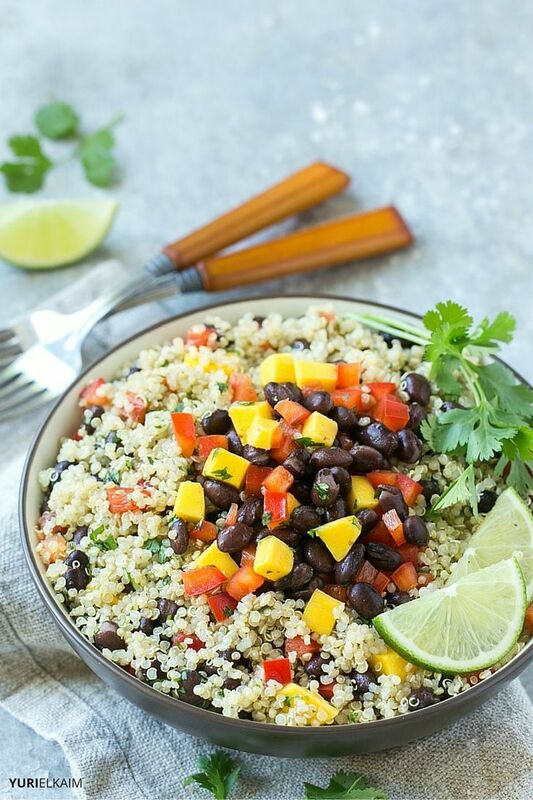 Try skipping meat once or twice each week and instead enjoying black beans in your salad, chili, or tacos. Walnuts top the list of cancer-fighting foods. These protein-packed nuts exert a beneficial effect on breast cancer by inhibiting cancer development (21). 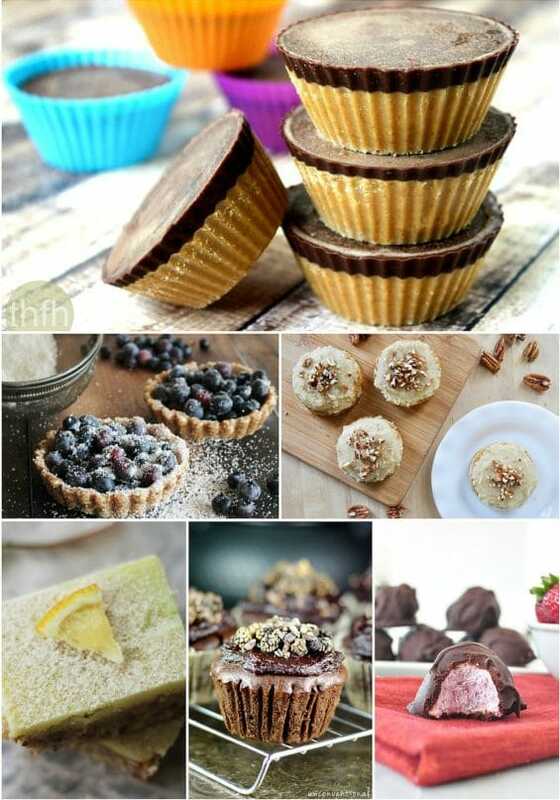 They are also loaded with polyphenols, which help protect healthy cells and scavenge harmful free radicals. Try chopped walnuts in a bowl of paleo porridge, as a crunchy topping for your next salad, or alone for a tasty snack. Cherries should be a key component in any cancer-fighting diet. They are high in vitamin C and anthocyanins, both antioxidants which help keep cells free from damage and oxidative stress. Plus, they are full of perillyl alcohol, a compound that has therapeutic effects on cancer and works to inhibit cancer cell growth (22). Cherries can add flavor to any salad or can make a bowl of overnight oats even tastier. Or, try adding them to your next smoothie for a fat-burning boost of energy. Lycopene is responsible for the characteristic vibrant red color found in tomatoes and it can also be attributed to the anti-cancer effects of the tomato. In fact, lycopene has been most significantly linked to prostate cancer, with several studies suggesting that tomatoes could block the development of prostate cancer (23). The lycopene content in tomatoes is actually easiest to absorb in cooked versus raw tomatoes. Break out the skillet and try cooking up some cancer-fighting tomato sauce. Plus, add in a few cloves of garlic to really take it to the next level. Do you notice a pattern in the cancer-fighting foods list? That’s right, they’re all real, unprocessed, high-alkaline foods. There’s a reason you never hear about the benefits of processed junk like ramen noodles and toaster pastries: they don’t have the same cancer-busting effects that you find with real, natural foods. A plant-based diet rich in fruits, vegetables, legumes, nuts and seeds is the simplest and most effective way to prevent cancer. 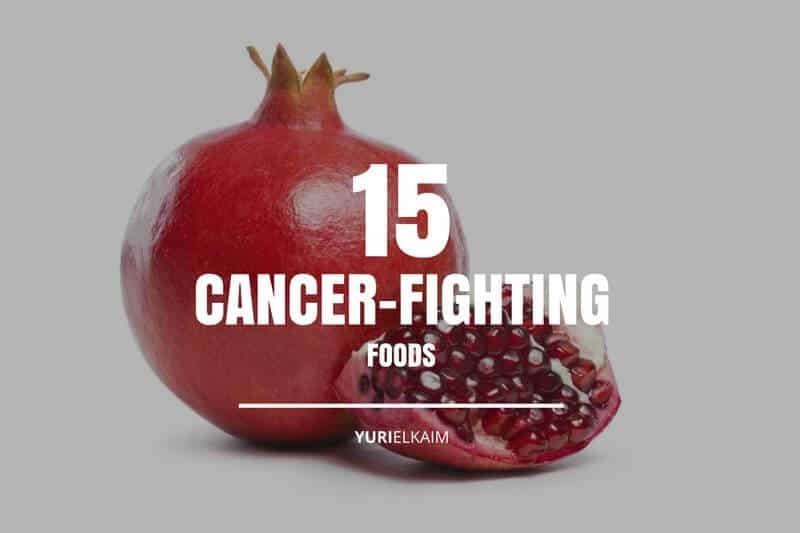 These foods are packed with the vitamins, minerals, and antioxidants the body needs to ward off cancer while promoting an environment that makes it hard for cancer cells to thrive. 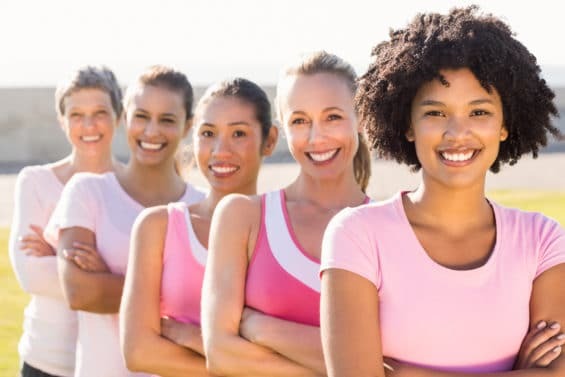 A healthy lifestyle coupled with plenty of exercise and a diet full of real, nutritious foods is all it takes to dramatically reduce your risk of developing cancer (and a whole host of other diseases as well). Eat clean today and you’ll have a healthier tomorrow. Your Body: Silently Sick or Happily Healthy? 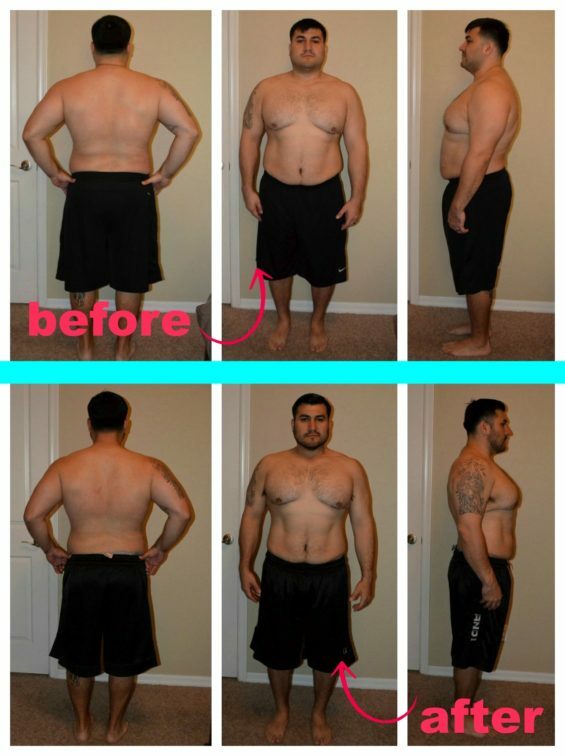 Are you tired, run down, and storing fat? 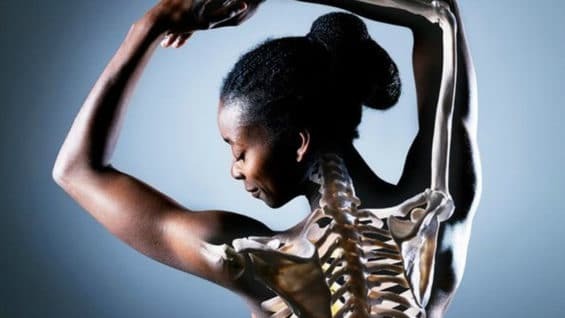 Is your body robbing you of energy without you even knowing it? 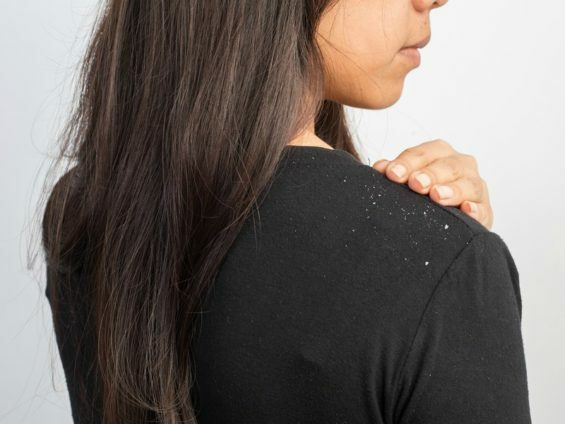 Uncover 20 signs your body might be asking for help. How will you know? Take my short quiz. 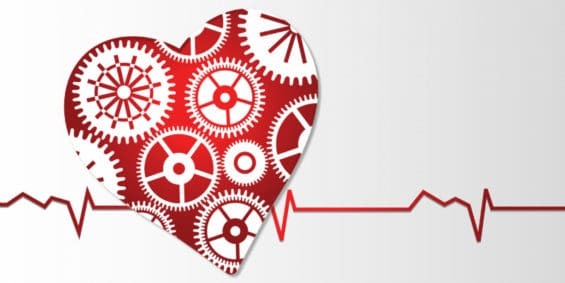 Click the banner below to take the quiz and get your Health Score now!